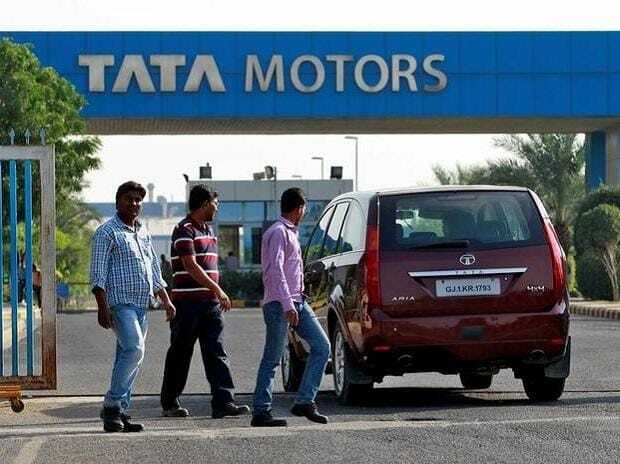 Tata Motors on Tuesday said it has joined hands with Energy Efficiencies Services Ltd (EESL) for implementing energy saving measures across its manufacturing facilities in India. As per a Memorandum of Understanding (MoU) between the two parties, EESL will implement energy efficiency programmes in Tata Motors' manufacturing plants at Pantnagar, Lucknow and Pune in the first phase, and will be later extended to other facilities, the company said in a statement. "EESL will undertake the complete upfront investment for the energy efficiency programme, with zero investment from Tata Motors. The overall implementation period for the programme will be two years," it said. Commenting on the initiative, Tata Motors CEO and MD Guenter Butschek said, "By implementing energy efficient solutions, we are accelerating our efforts to reduce our carbon footprint in the form of lower greenhouse gas emissions, towards a cleaner future." EESL Managing Director Saurabh Kumar said the MoU is big step towards companies proactively adopting simple yet effective measures. "Indian businesses are increasingly adopting energy efficiency measures and are significantly contributing to the efforts of the government," he added. Last month Tata Motors had bagged order from EESL to supply 350 electric cars, while rival Mahindra & Mahindra will supply 150 electric cars.